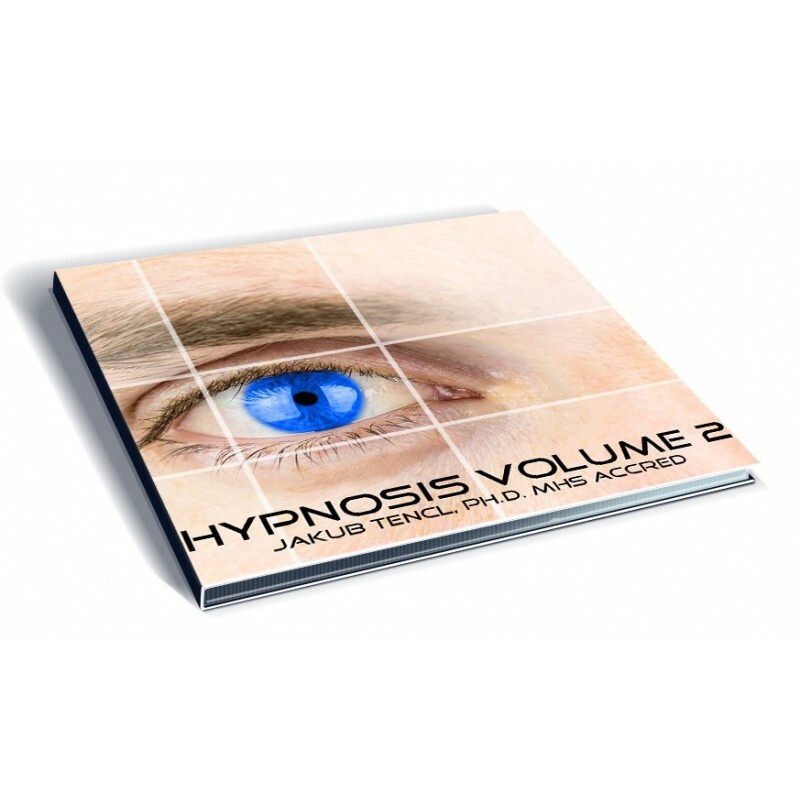 In this volume you can find a hypnosis for smoking cessation and weight loss management. Hypnosis for smoking cessation is for those who is smoking between 49 – 64 cigarettes a week. Hypnosis for weight loss management requires to know how much calories you should have in food per day; this figure must be consulted with your medical doctor before you will begin to listen the hypnosis. Your doctor must know that you are using the hypnosis for weight loss management. It is recommended that time for listening of the record is best before your sleep. Records on this CD do not serve as substitution of medical treatment of any kind. Scripts in these records were used in clinical practice with positive feedback.